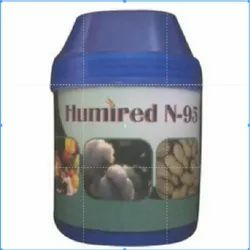 Pioneers in the industry, we offer humic acid 95% and humic acid ball from India. We are dedicatedly engaged in offering a qualitative grade of Bio Pesticide. The offered pesticide is processed using premium quality chemical compounds and modern techniques in adherence with industry norms. Furthermore, this pesticide is often considered to be important components of integrated pest management programmes and have received much practical attention as substitutes to synthetic chemical plant protection products. Clients can avail this pesticide from us at affordable prices. 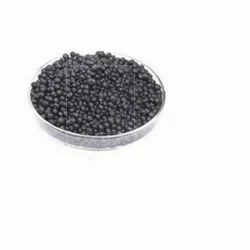 Esteemed as a reliable manufacturer and supplier, we offer our customers with the best quality of Humic Acid Ball. For the purpose of enhancing the crop yield, the offered humic acid shiny ball is used in agricultural applications. By following total assurance procedures, we assure that the premium quality of humic acid shiny ball is never compromised. Looking for Bio Fertilizer ?